Old Soviet planes AN-2 fly above Berlin regularly these days, it is actually the high season. 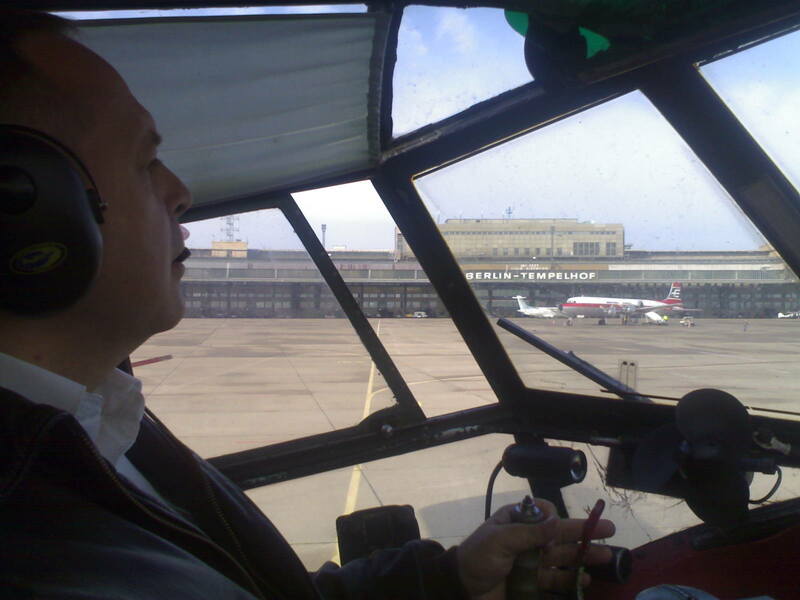 Till Thursday, October 30, when Tempelhof airport closes down. Here is our ticket. And that’s what AN-2 itself looks like. 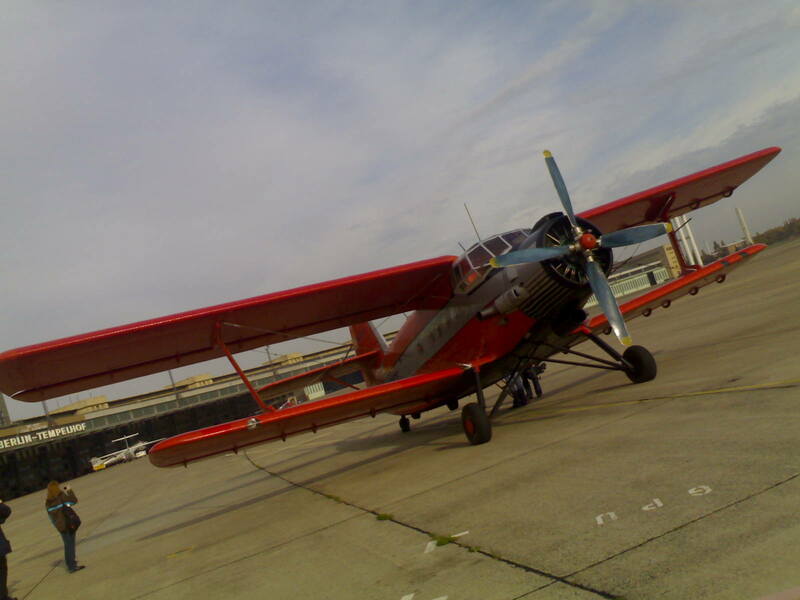 This particular plane was made in Poland in 1968 – the pilots say the bi-planes were made in two places outside the USSR – in Poland and in China. so we swapped places and others could enjoy the view. Old Soviet planes flying above the Brandenburg Gate wouldn’t be nice memories for the Germans, I presume. So we didn’t fly towards the Berlin center. 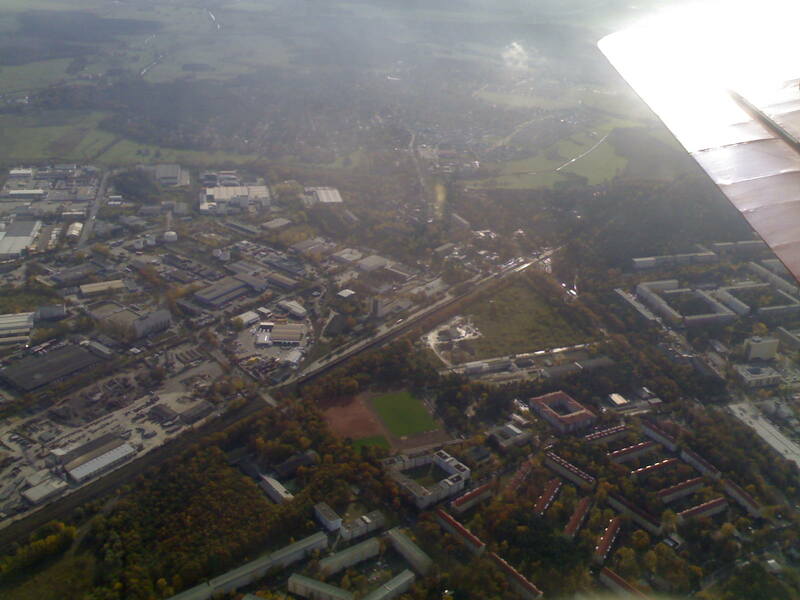 Tempelhof is situated to the south from the center and the sightseeing route goes away from it. Actually AN-2 has been designed after the WWII, in 1947, and has being produced ever since. The AN-2 history site claims the plane is even in the Guinness World Records Book. 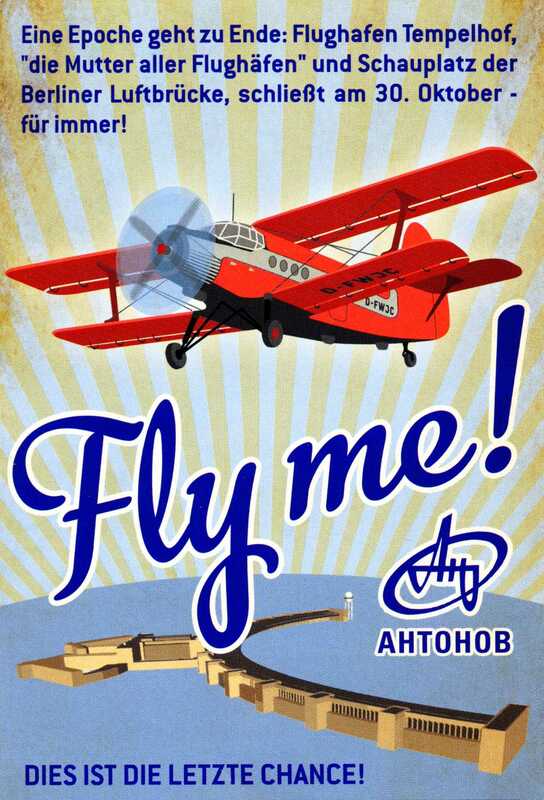 Well I don’t know whether it is true but AN-2 is indeed a classic for Russians. “Annushka” is a tender name for it (sounds just like a diminutive from the name Anna); “kukuruznik” (to be pronounced “kookoorooznik”) is a common name, it comes from the word “kukuruza” (“maize” or “corn”). 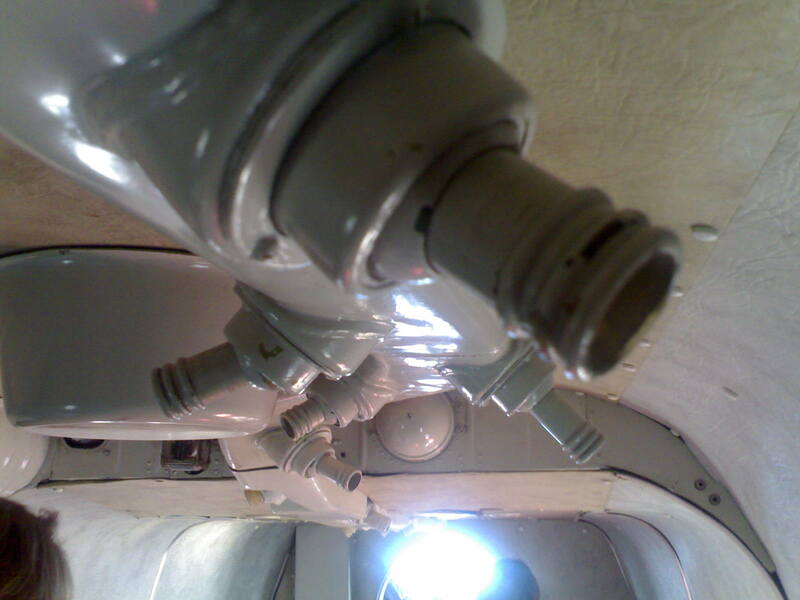 AN-2 is universal and has been used a lot as an agriculturial aeroplane. 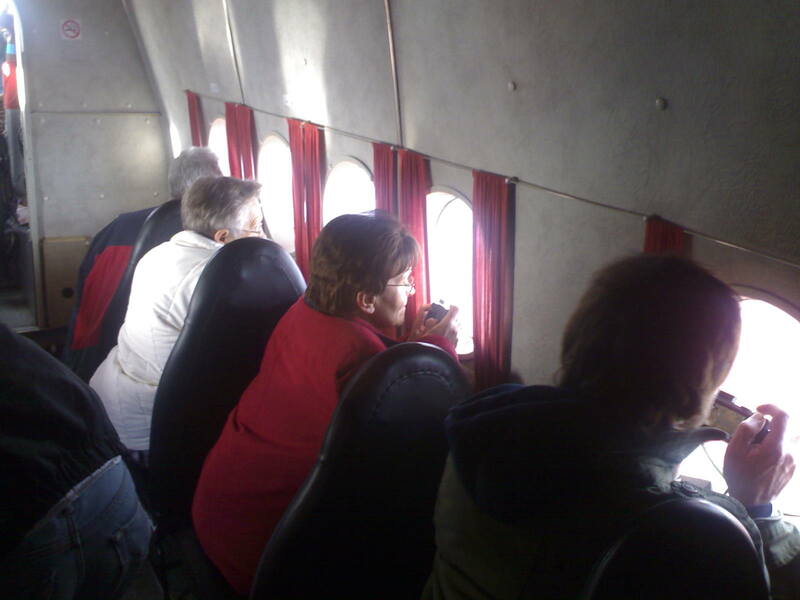 It works quite well as a tourist plane, too – personal ventilation tools are particularly impressive. So no Reichstag or Brandenburg gate in view – the only real “Berlin thing” we noticed was the television tower. I will show it in my report on NTV on Friday and will give the link to the video here, too. UPD Here is the link.